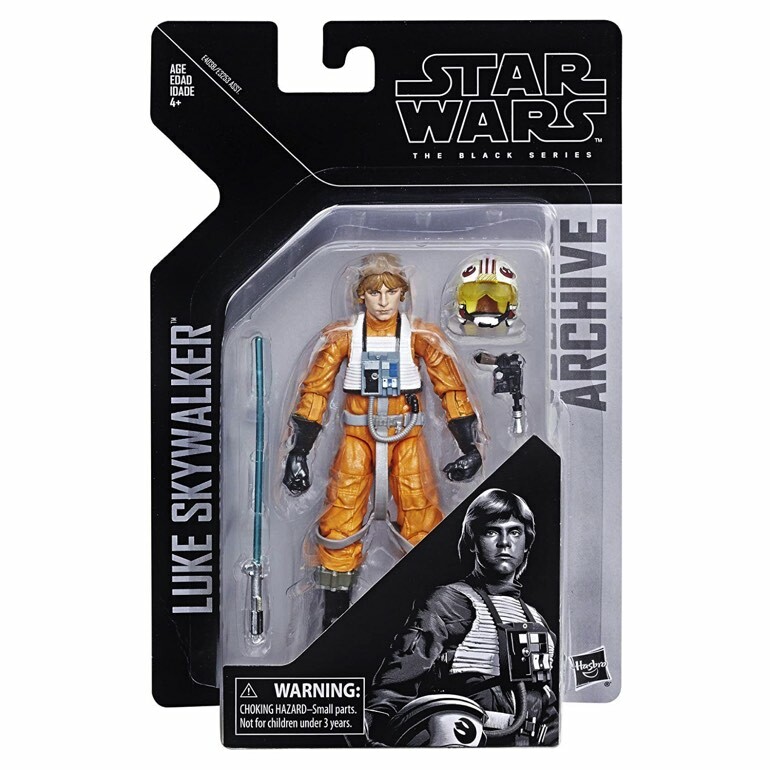 If you collect Star Wars action figures, in particular the 6″ Black Series line, but you didn’t start collecting the line until it switched to the red and black boxes, then you probably missed out on a ton of the orange and blue striped box figures from when the line first debuted. Which can be very costly, especially if you’re someone like me who prefers collecting complete sets, or owning the best figures from every wave. 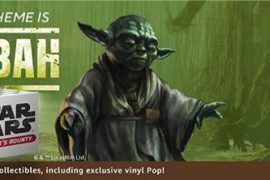 This can get expensive though, especially if you’re looking for the 6″ Boba Fett, Pilot Luke, or ROTS Anakin Skywalker. 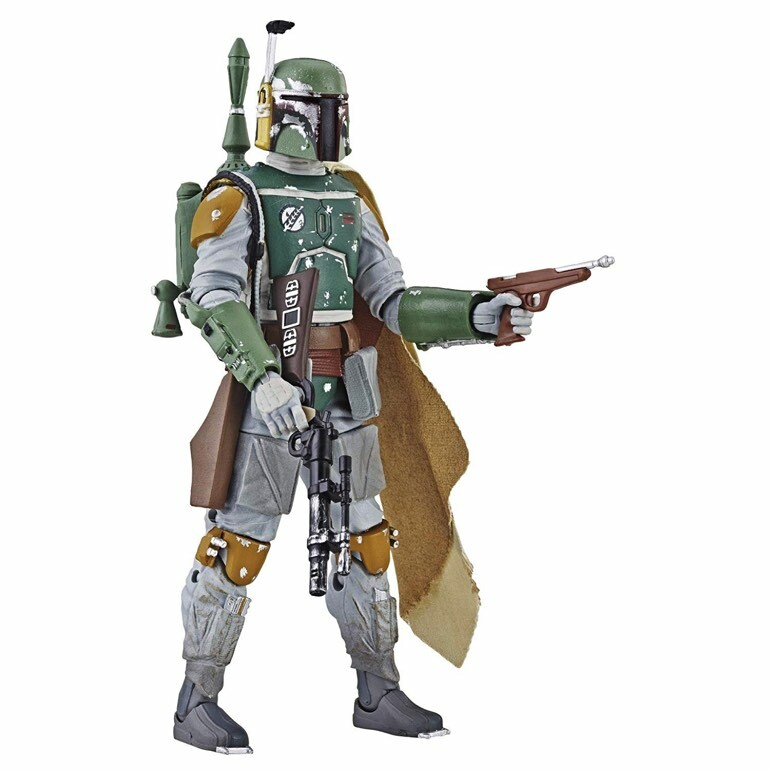 These figures, in their original Black Series boxes, go for ridiculous prices on eBay and other after market sites. I’m talking over $100 for a few of them, with the cheapest maybe being $60 if you get lucky. 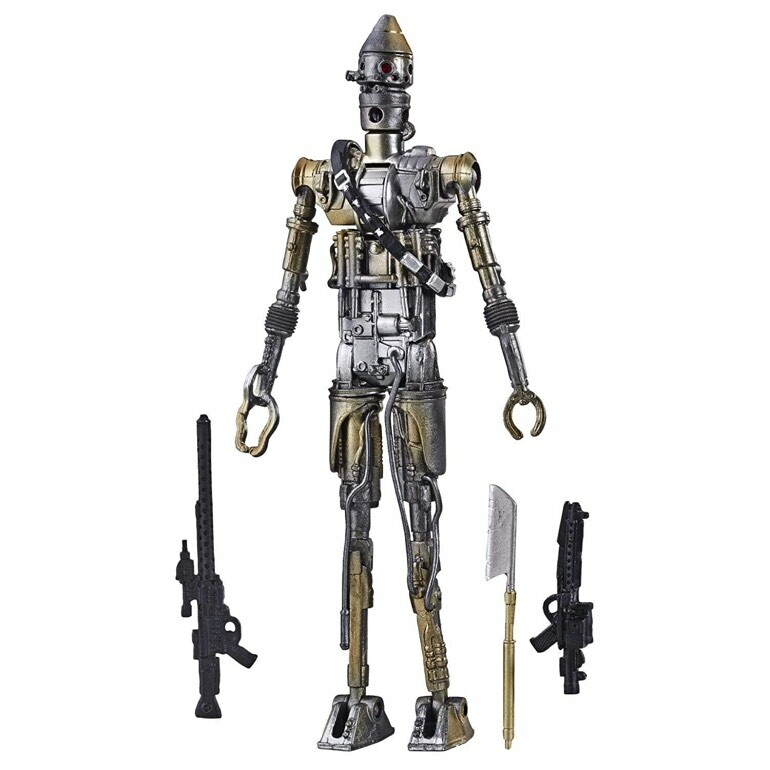 Well, thanks to Hasbro’s new Archives collection, owning these classic Black Series figures will definitely no longer cost you an arm and a leg. 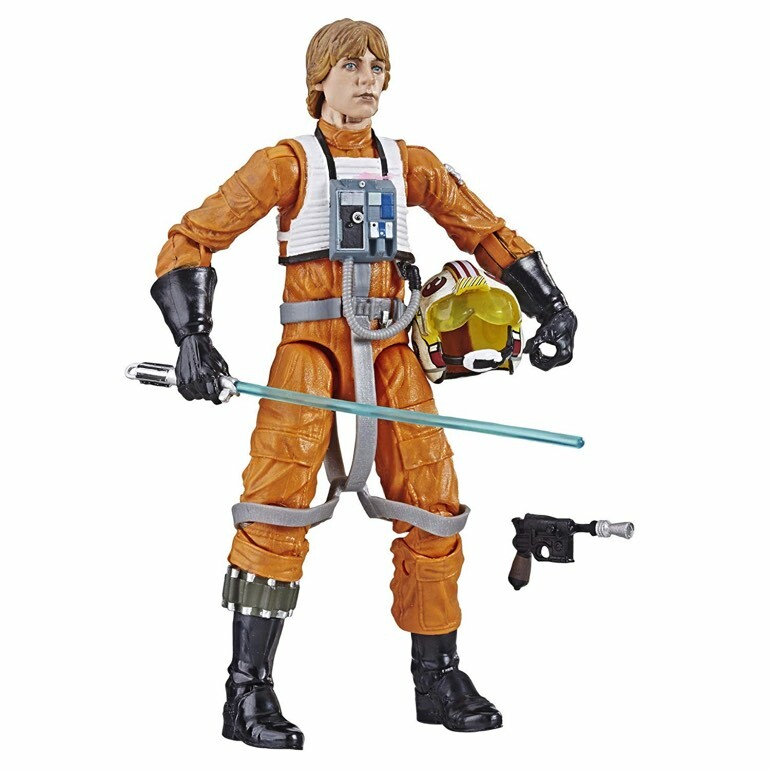 Announced officially this past fall, the Black Series Archive collection will repackage some of the most iconic 6″ Star Wars figures from the lines debut and offer them at the standard $19.99 retail price. 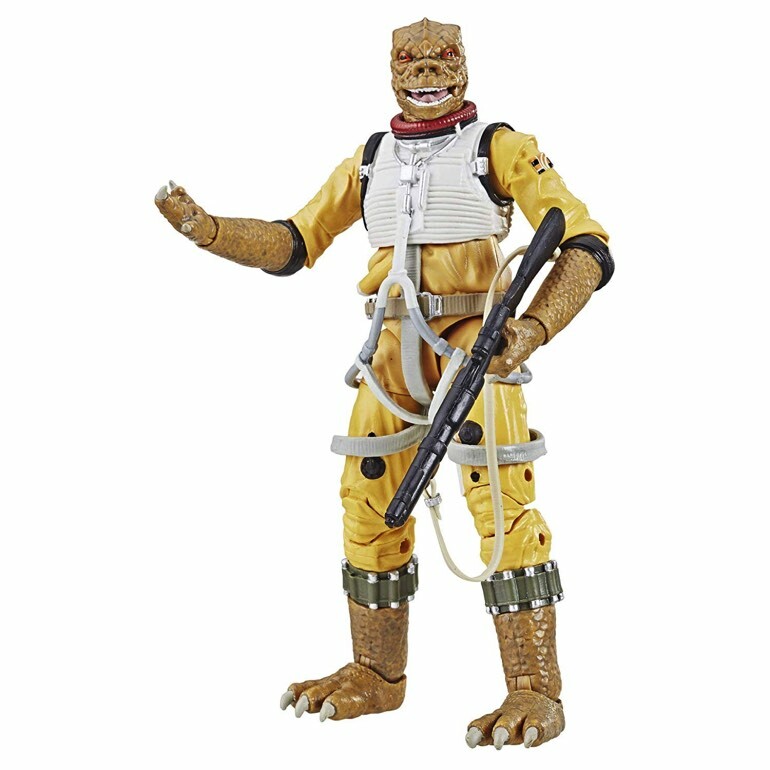 This means you can get Boba, Bossk, IG-88, Pilot Luke and a few others without breaking the bank. In fact, you can now buy them all for less money than one of the originals would cost you on eBay! 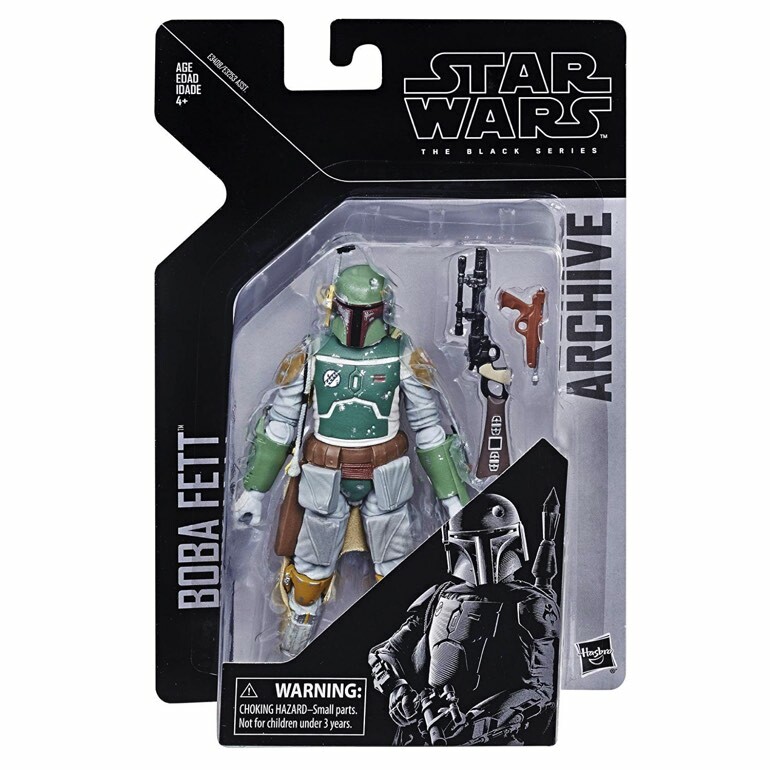 According to YakFace, Wave 1 of these Archive figures will be up for pre-order on January 1, 2019. Make sure to stay tuned for the official details so you can get your orders in for these bad boys on time. Matt is literally from a galaxy that is far, far away. Star Wars has consumed his life, and made him the geek that he is. He's no fan of the Prequels, but still loves the Maker. When he's not recording his unstable takes for the Star Wars Time podcast, he's either working on EntertainmentBuddha.com, taking pictures of Star Wars toys, or trying to legitimately wield the Force. © 2018 Star Wars Time. All registered.